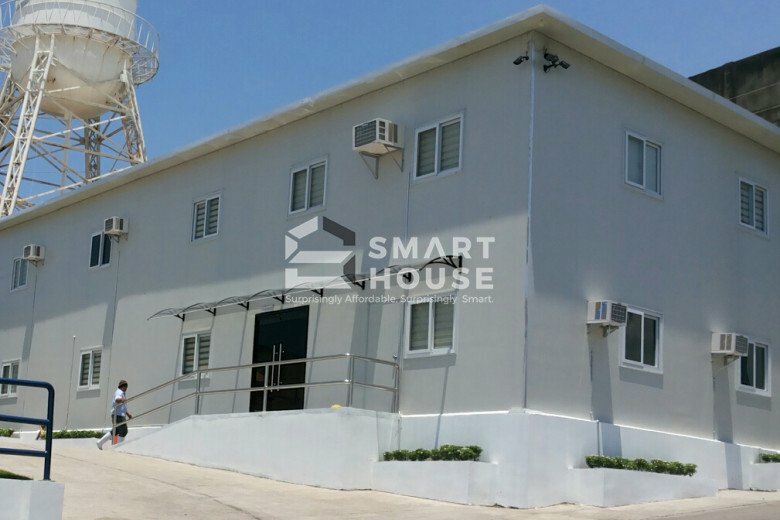 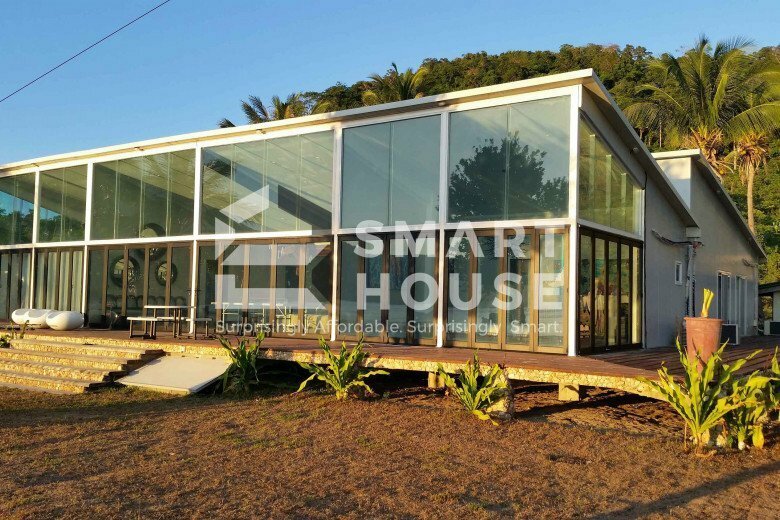 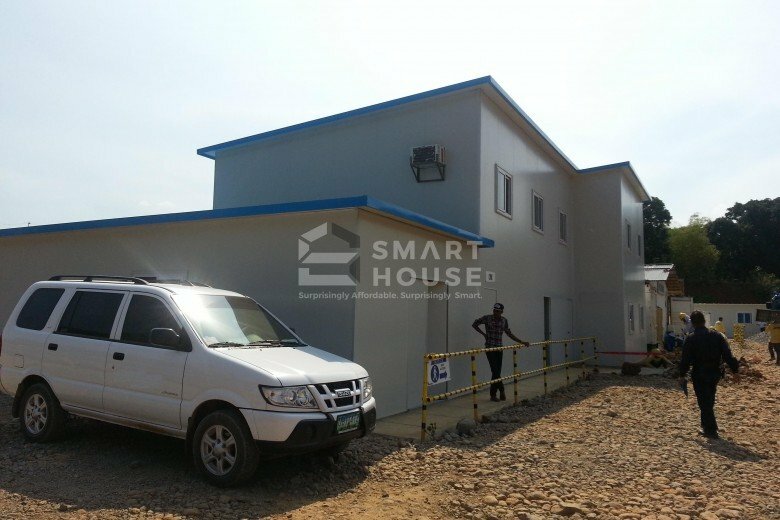 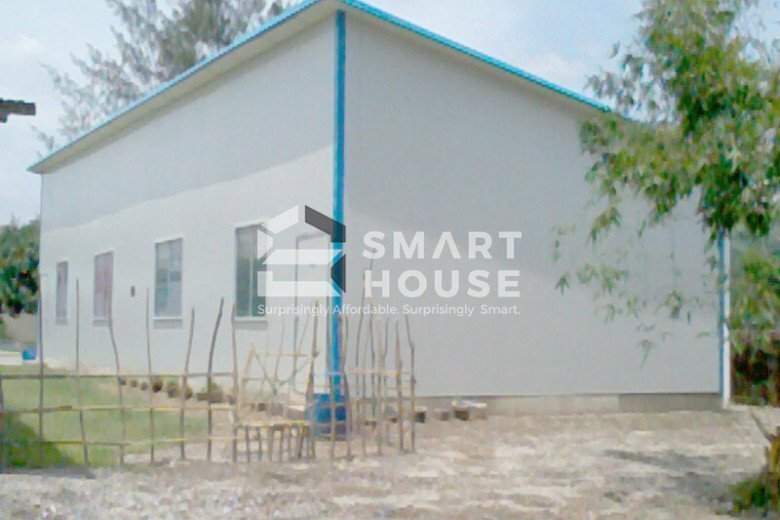 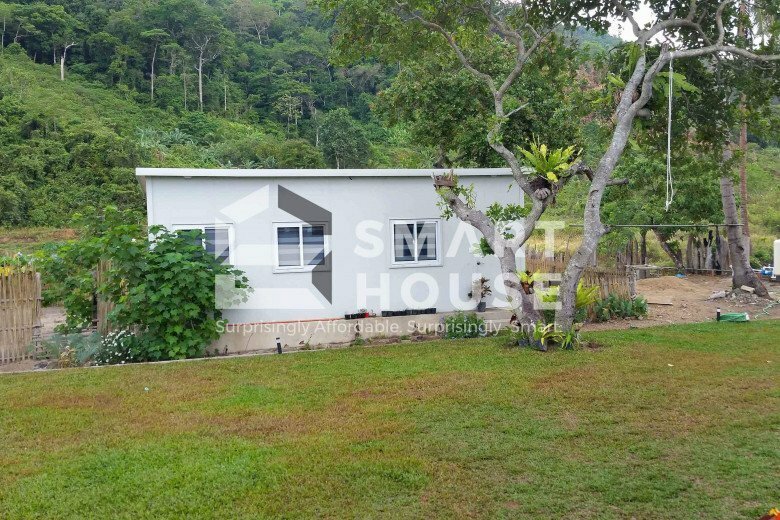 Our Luxury Prefab House boasts of a clean exterior look and its capacity to accommodate various customizations. 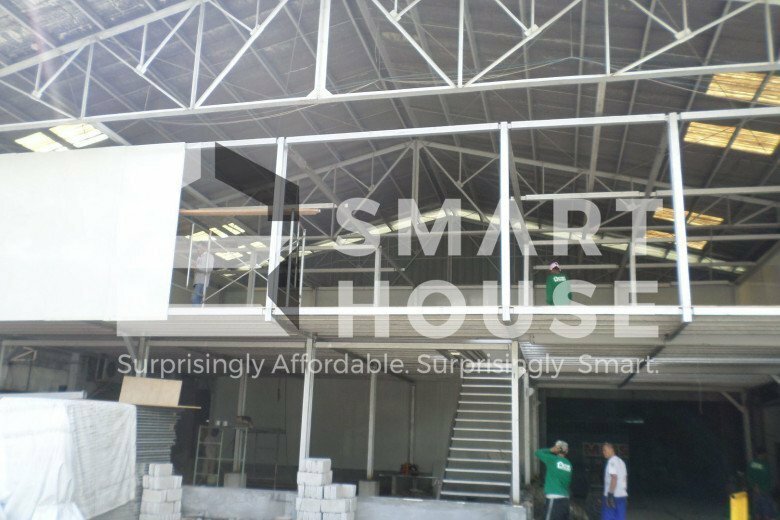 Its size and dimensions can be customized, as well as weight requirements (from the 2nd floor up) to match your needs. 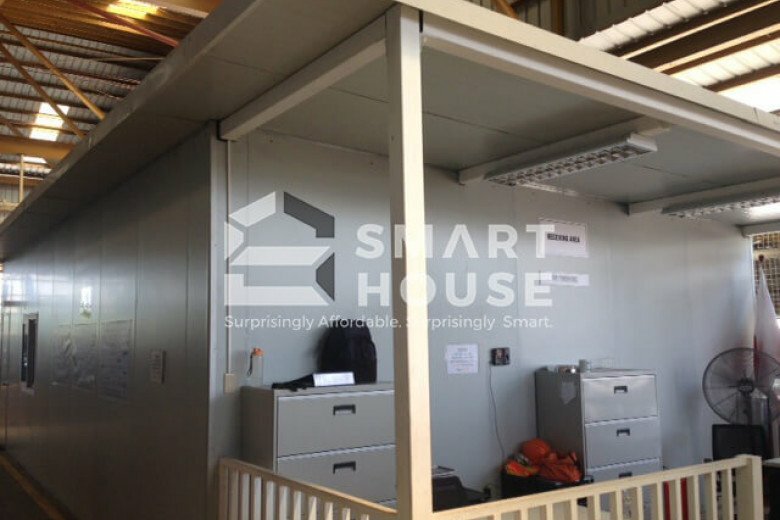 We can also tailor the wind and earthquake resistance levels to your preference. 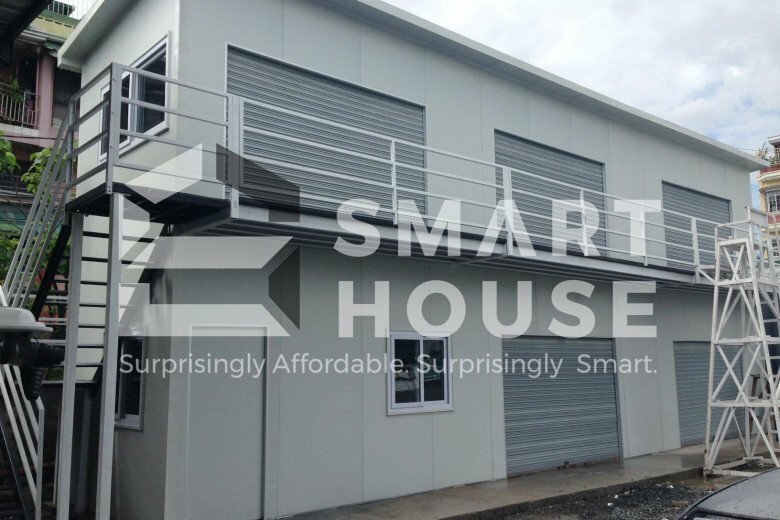 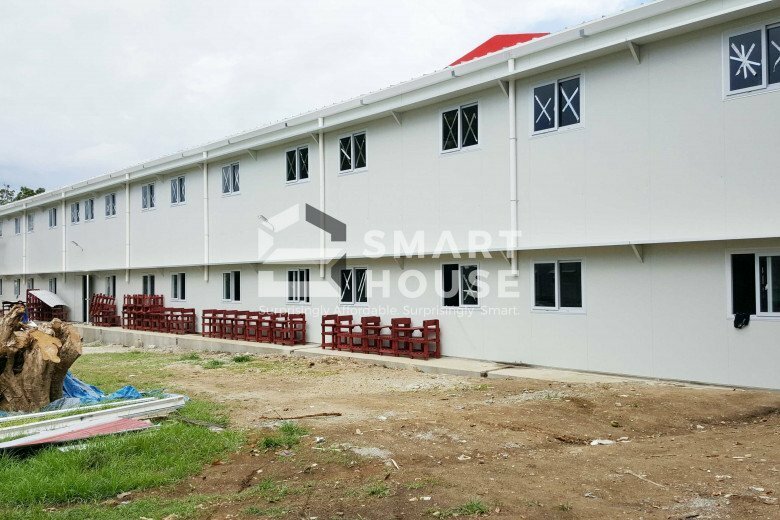 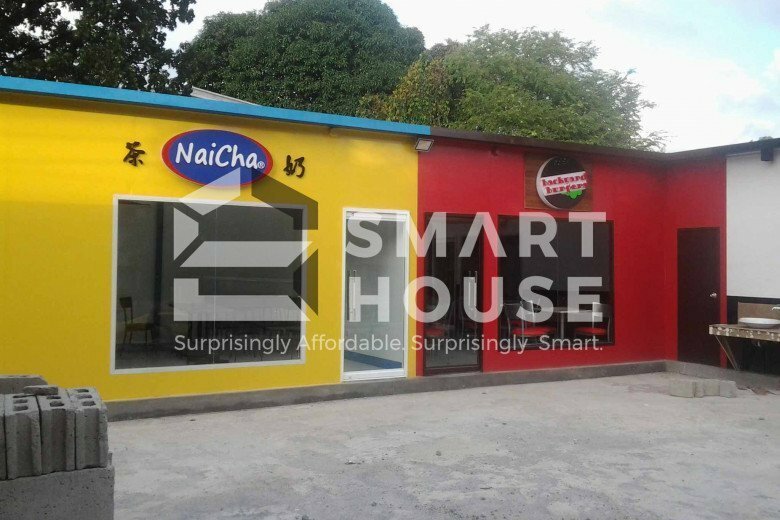 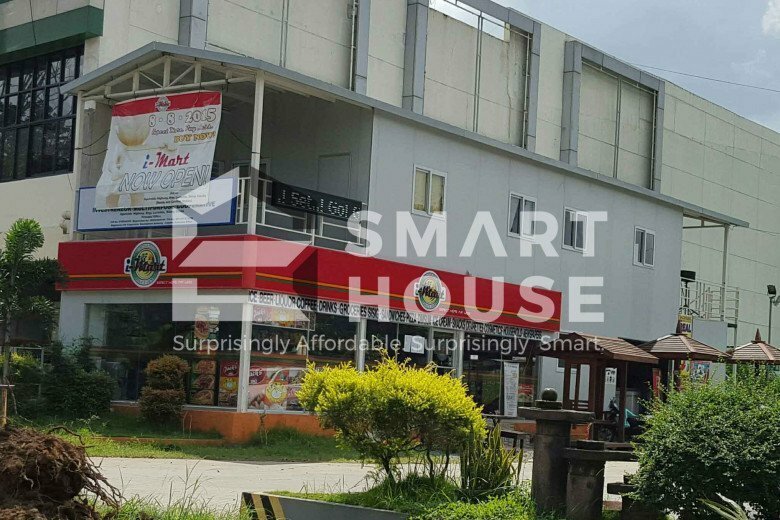 Best uses for this structure include high rise buildings, site offices, barracks, canteens, temporary facilities, dormitories, classrooms, clinics, guard houses, showrooms, shops, warehouses, low-cost housing, factories, and vacation houses.